The CREN (Certified Real Estate Negotiator). 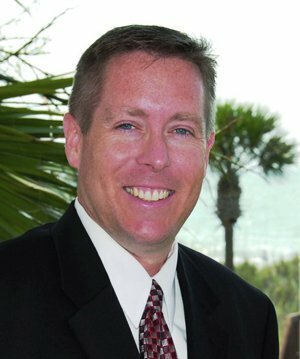 Mark’s venture into Myrtle Beach real estate began around two decades ago. A friend, who was a real estate agent, introduced him to the industry. Seeing the potential he could bring to the market, Mark answered the call to become a Realtor. In addition to being knowledgeable about the area, Mark has a network of people and businesses he’s met over the years. This allows him to find the best deals for his buyers. As for helping sellers, Mark is noted for speaking openly with them about their listings so they get straightforward information rather than empty promises. Speaking personally, Mark is single and has 2 fantastic children. When not selling real estate full-time, Mark spends his time with his children on the beach, bicycling, fishing, playing tennis or boating along the ocean and waterways around The Grand Strand. 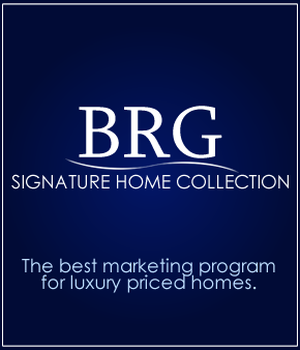 Mark Loomis was the best Realtor we have ever worked with. He went above and beyond to help find us our home! Mark made us feel like family, he informed us on every aspect of the property's we looked at, helped us narrow down our favorites and took us back to each place so we could decide what place we felt was home to us! We love our Townhouse in Little River, SC. Thank you so much Mark, your the best! !